As far as the lessee is concerned, it is the use of the asset that is important, not necessarily who has title to it. One way to obtain the use of an asset is to lease it. 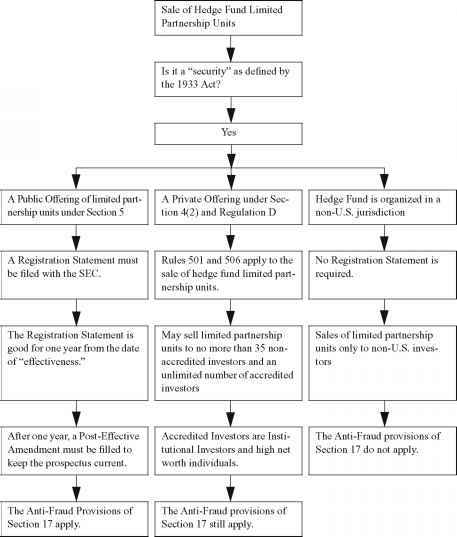 Another way is to obtain outside financing and buy it. Thus, the decision to lease or buy amounts to a comparison of alternative financing arrangements for the use of an asset. 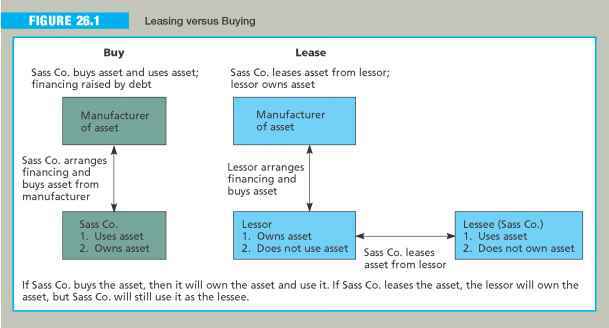 As shown in Figure 26.1, whether it leases or buys, Sass Company ends up using the asset. The key difference is that in one case (buy), Sass arranges the financing, purchases the asset, and holds title to the asset. In the other case (lease), the leasing company arranges the financing, purchases the asset, and holds title to the asset.